Is there anything as cosy as being at home? Not if you’re me, aka a huge introvert who loves nothing more than lounging around in my pyjamas surrounded by candles, trinkets and preferably within reaching distance of the fridge. 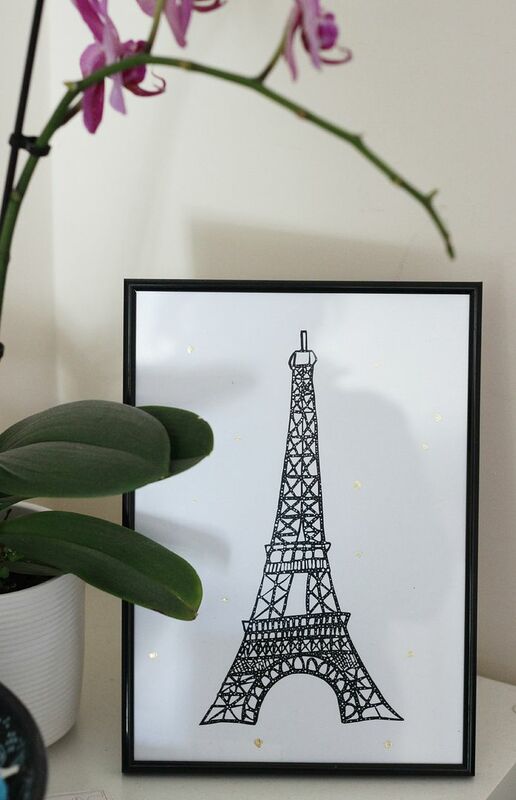 I do try to take the good with the bad, and if I have to pretend to be a grownup and do awful things like pay rent and bills and do my own washing and clean the toilet, then I will make the most of having our own flat to decorate and make it as lush as possible. So, imagine my delight when I found the Ikea expedit in a charity shop literally 5 minutes away from the flat in perfect condition. The only bad thing was carrying a ready-assembled piece of furniture home up a hill. Yup. The expedit has been moved into the corner of our living room and is now crammed with everything that was previously floating around without a home. 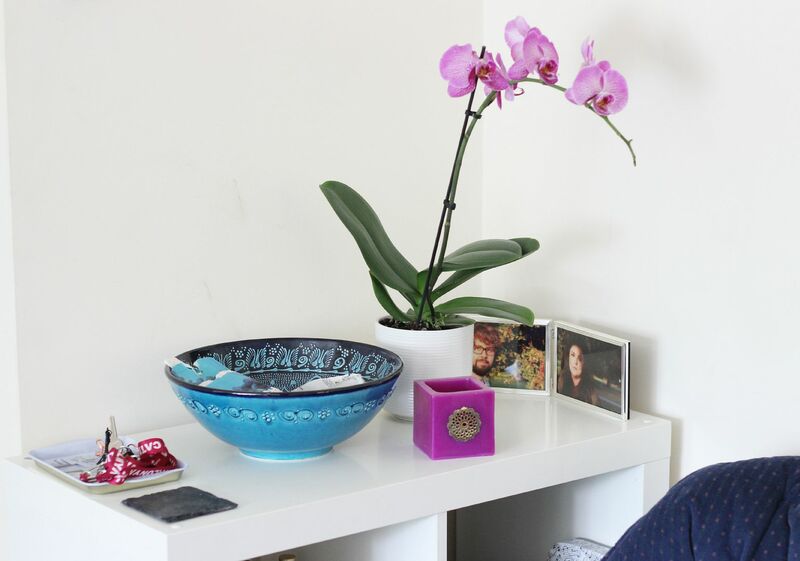 I love how clean it looks, and then I artfully arranged an orchid and some bits on the top – can I be obsessed with a piece of furniture? 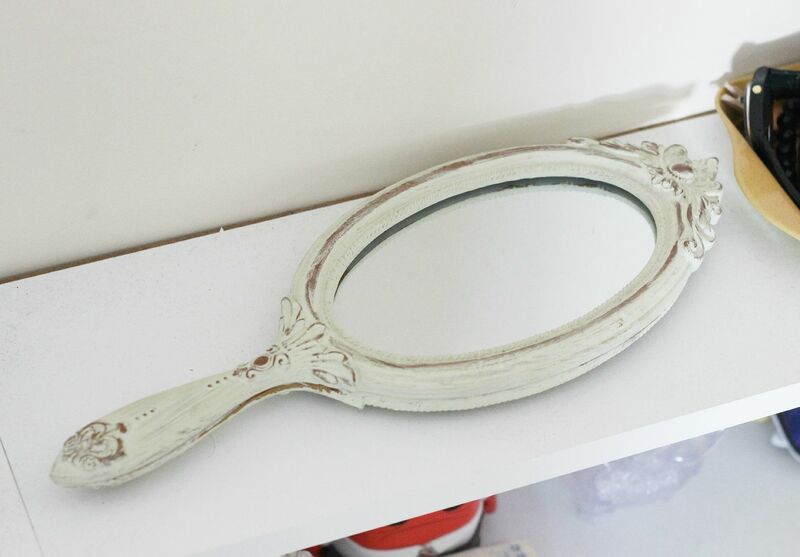 Some other nice bits at the moment – this vintage, shabby-chic inspired mirror. I mostly use it to hold up and pretend I’m the evil queen in snow white, but it’s living on the bookshelf for now. Such a gorgeous mirror. 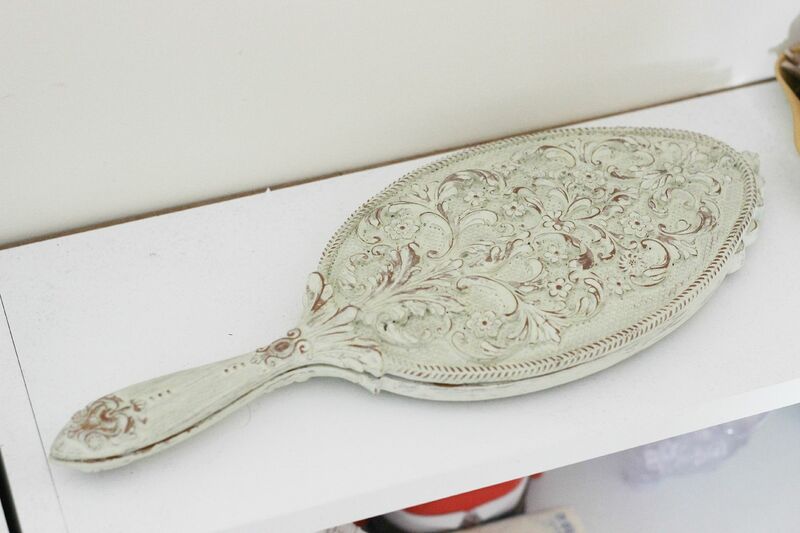 It’s from Oscar’s boutique, who specialise in shabby chic home accessories. 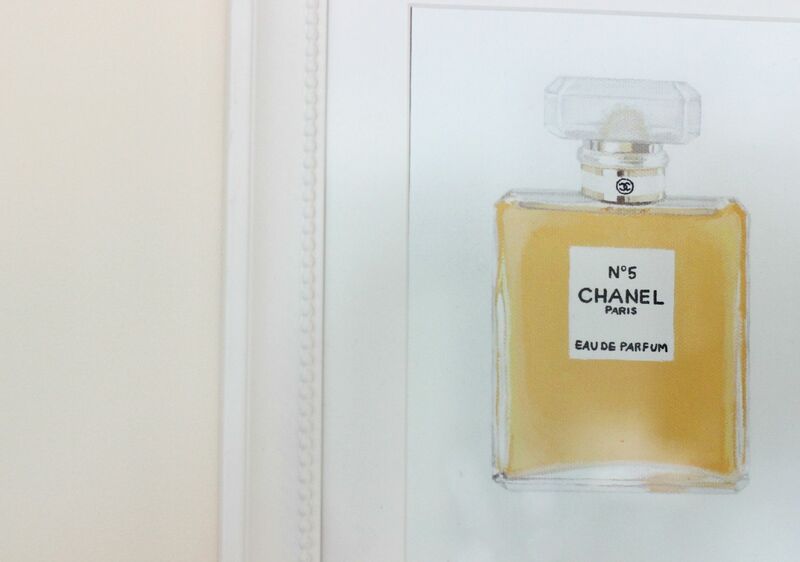 Also loving the Chanel No5 print hung up, and then the eiffel tower print from Nouvelle Daily. How long does your skincare routine take?